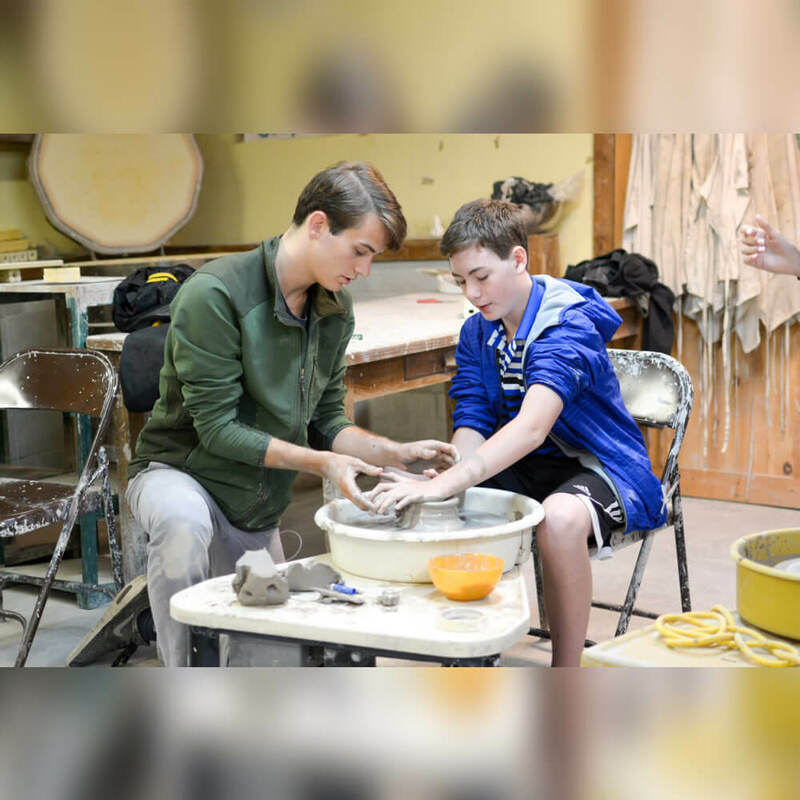 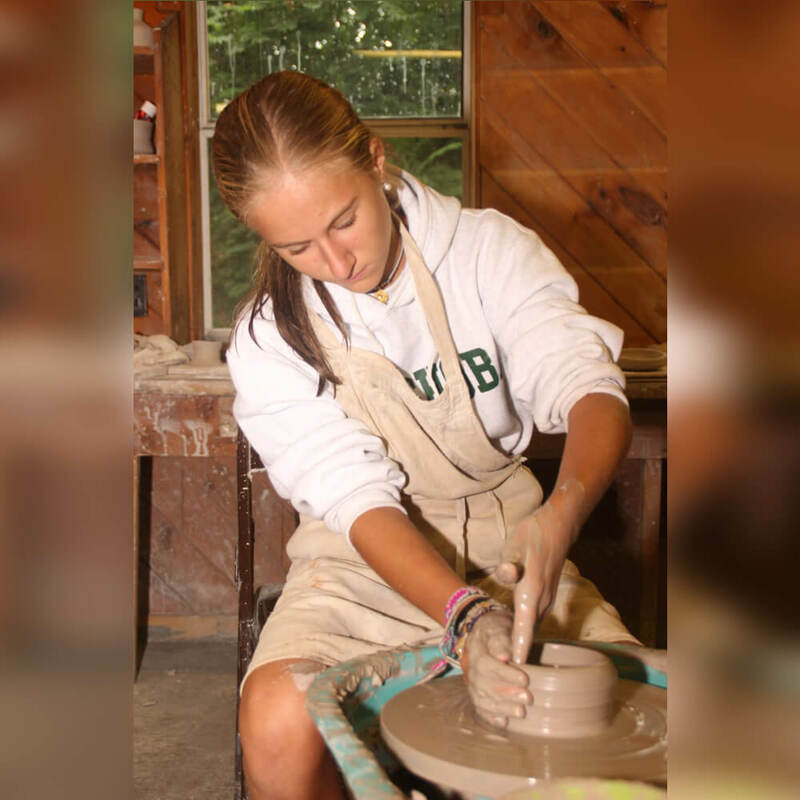 Nashoba North’s Ceramics Teachers are highly qualified individuals with a passion for the art. 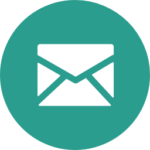 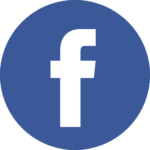 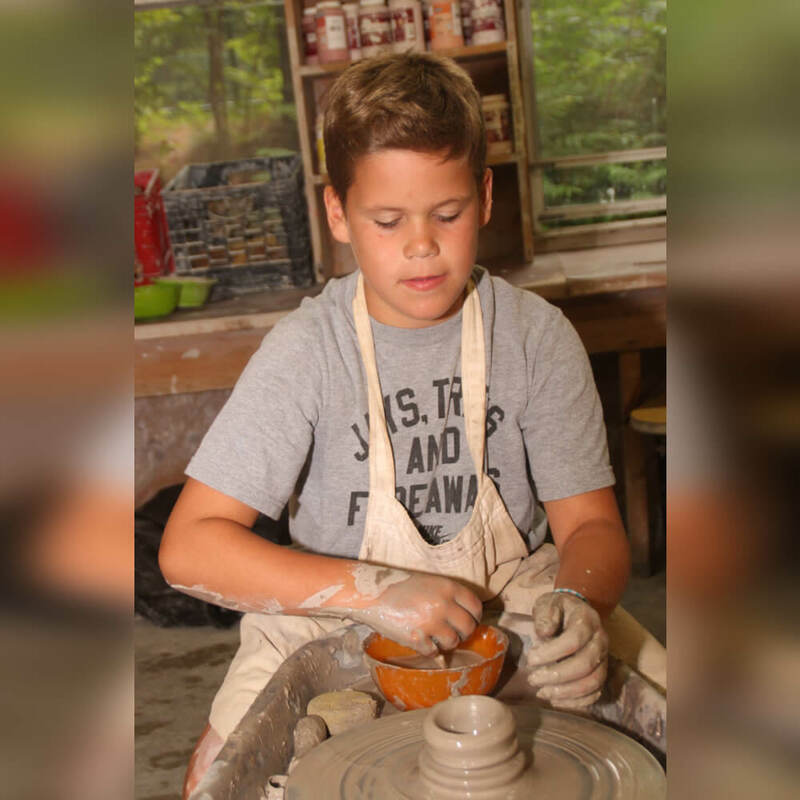 We have 8 electric powered throwing wheels and even a foot-powered kick wheel that campers can make plates, bowls, coffee mugs and vases to take home! 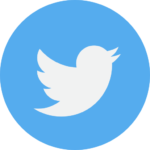 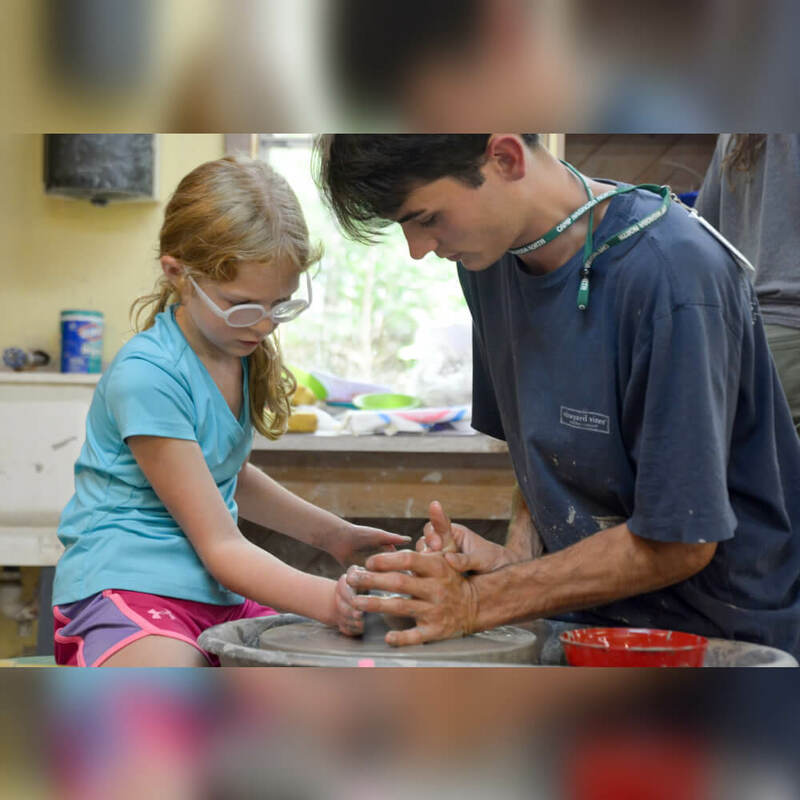 Along with wheel pottery we have hand building classes to really get your hands dirty building animals, mosaics, pot holders, and anything else the imagination dreams up! 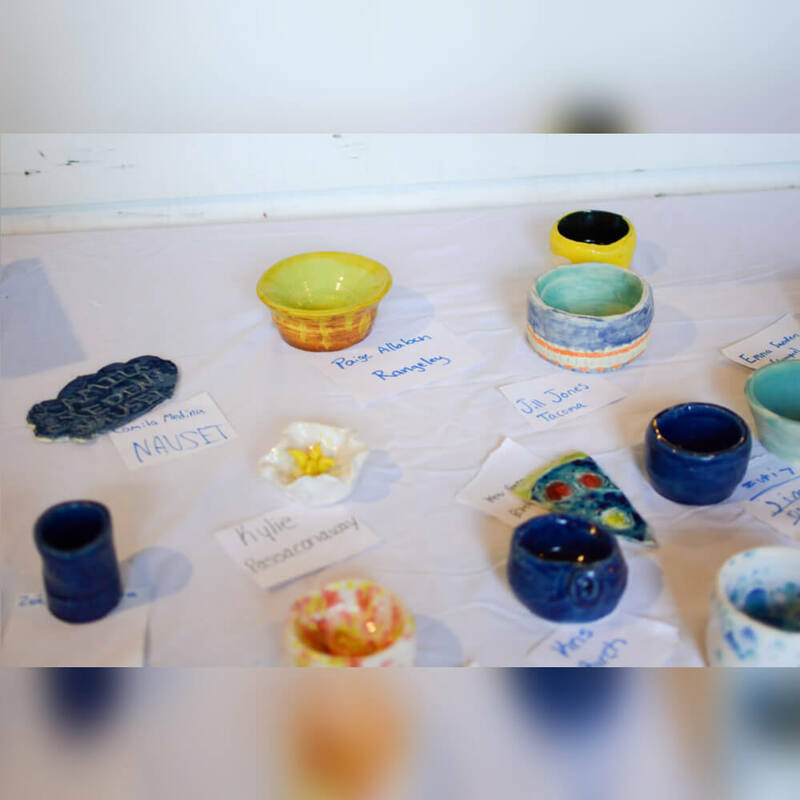 Once projects have had a chance to dry out, everyone has the opportunity to decorate their masterpieces with glaze before they go into the kiln. 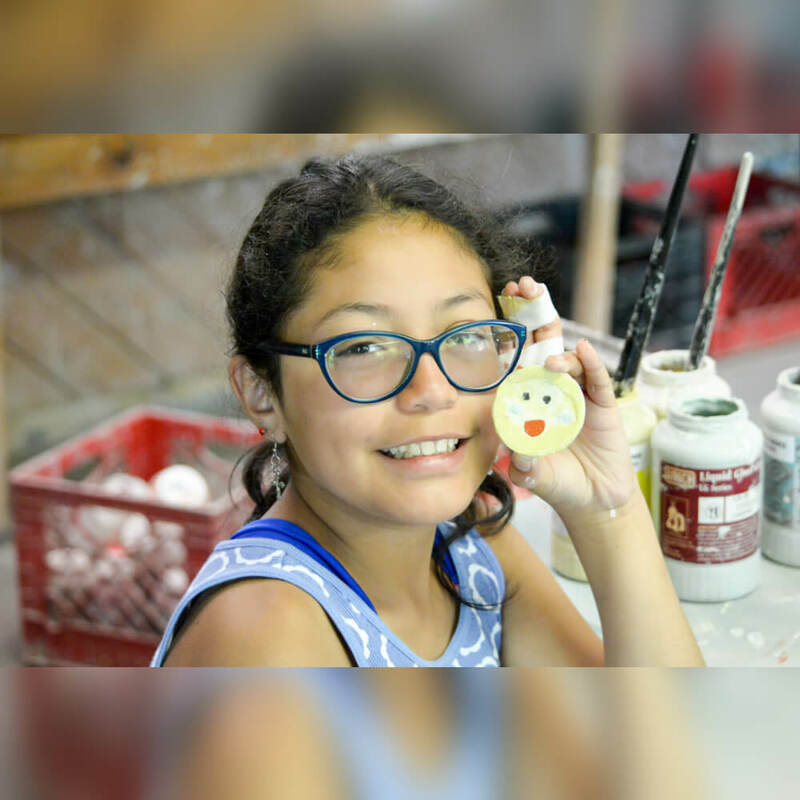 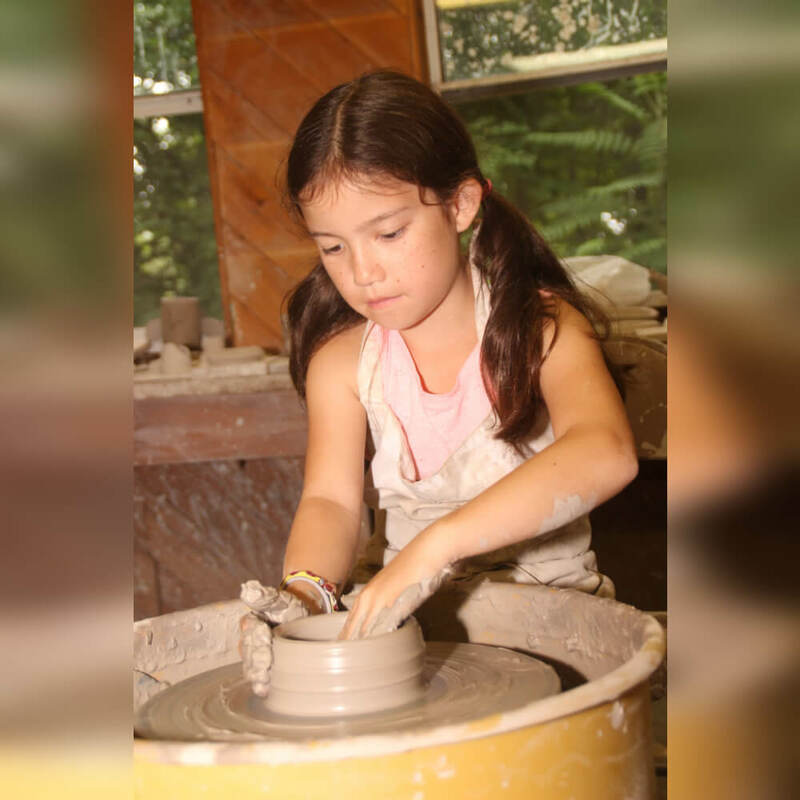 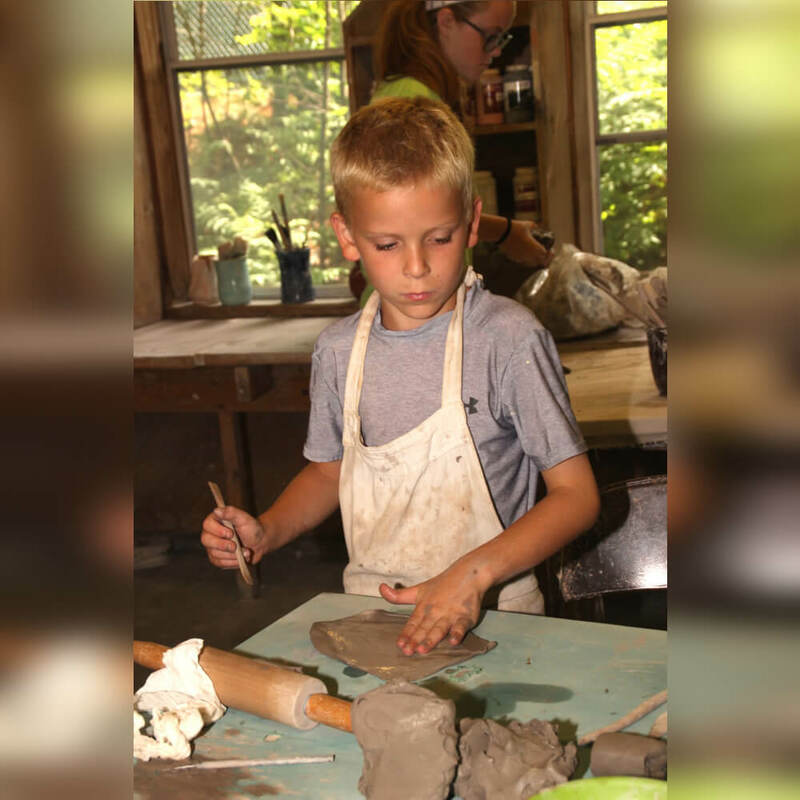 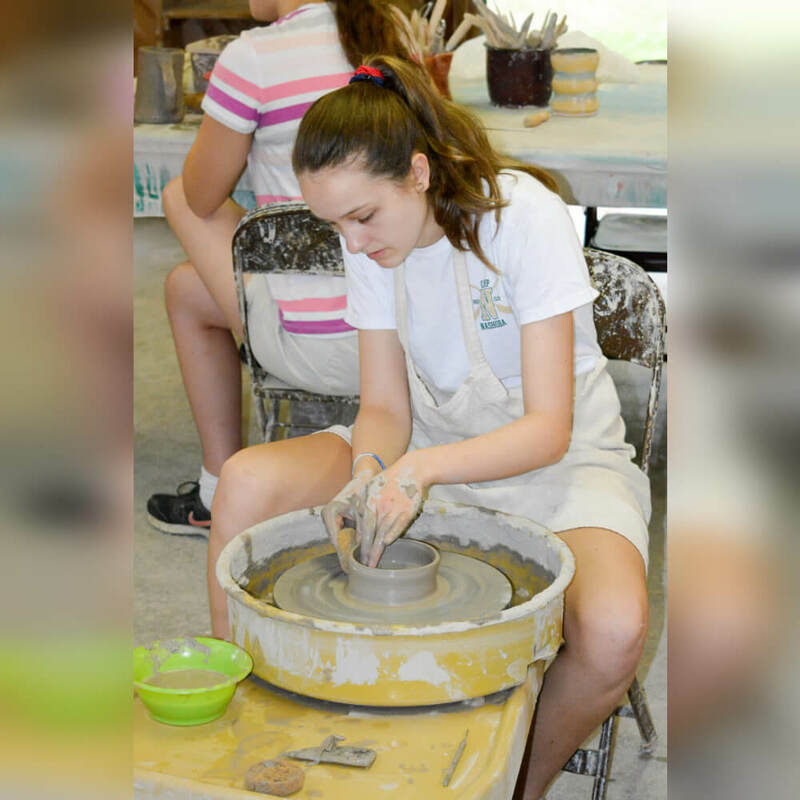 Our pottery studio offers a fun and relaxing atmosphere to learn a new craft and take home camper’s creations!